For customers who love to read everything in rich color, the Nook Color features a stunning 7-inch VividView Color Touchscreen ideal for reading a wide variety of content including books, enhanced books, immersive children’s picture books, an expansive collection of interactive magazines, newspapers and more. Nook Color also offers the most-requested tablet features, including high-quality Nook Apps, built-in email, and an enhanced Web experience. 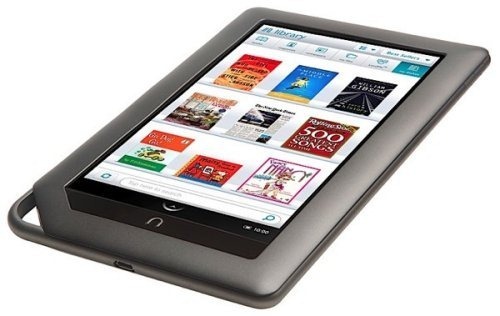 With all Nook products, customers gain access to shop Barnes & Noble’s expansive Nook Bookstore of more than two million digital titles, and the ability to enjoy content across a wide array of popular devices.